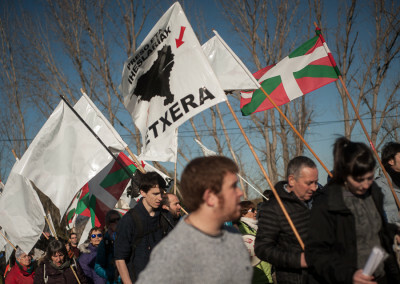 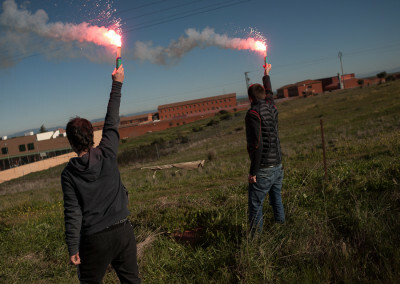 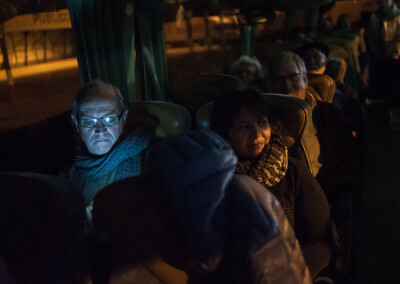 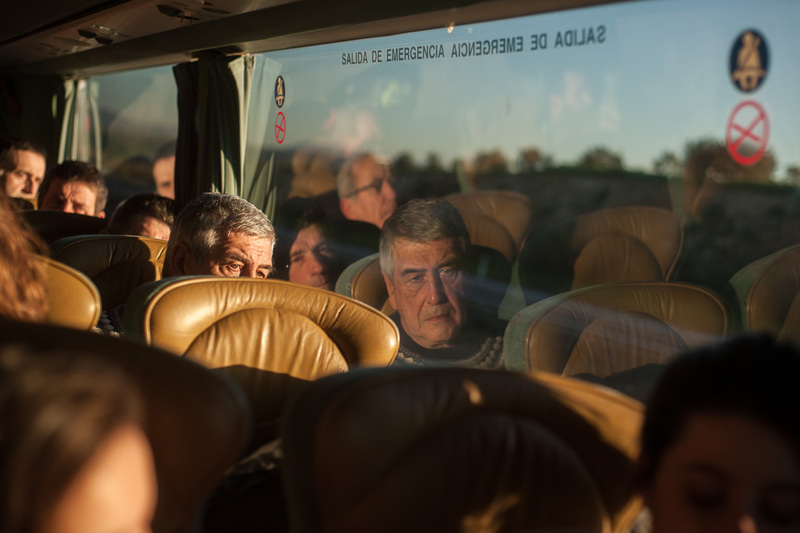 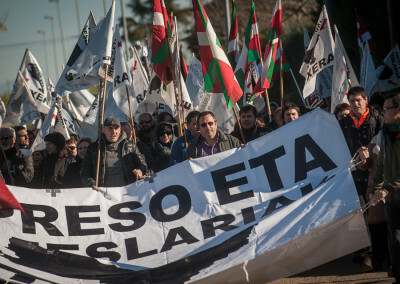 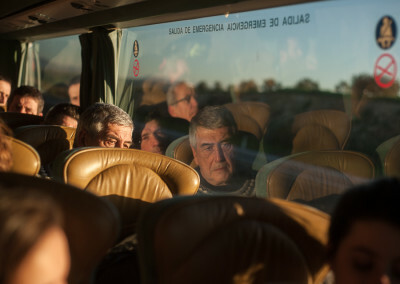 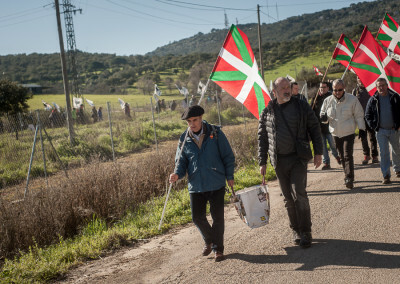 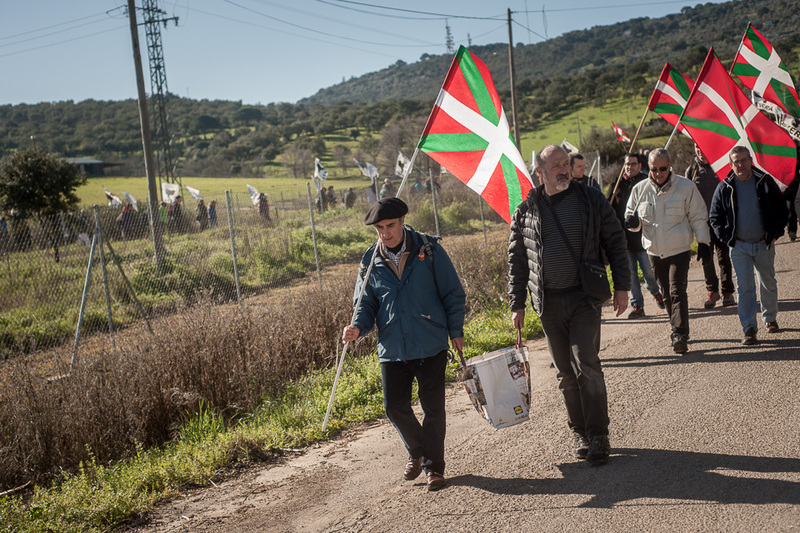 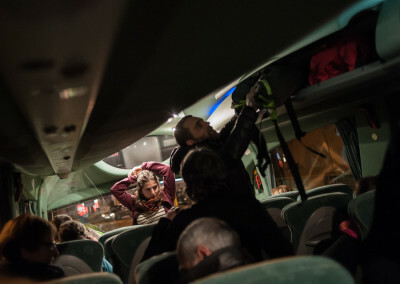 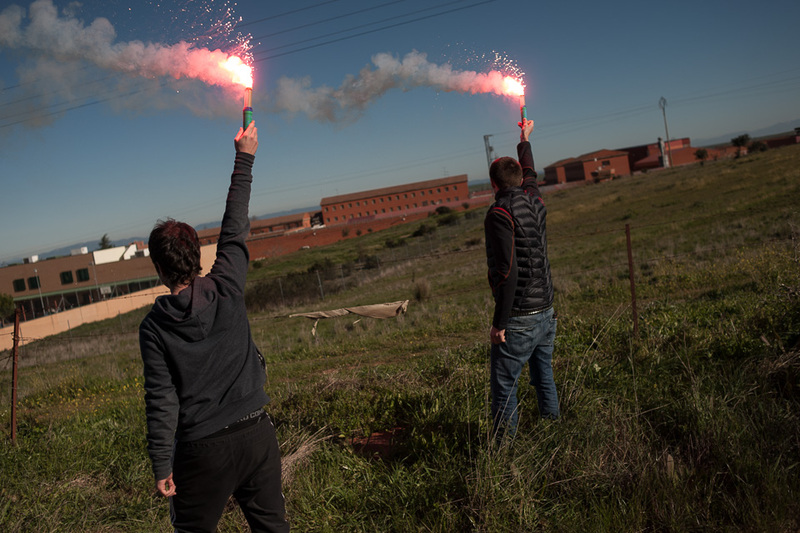 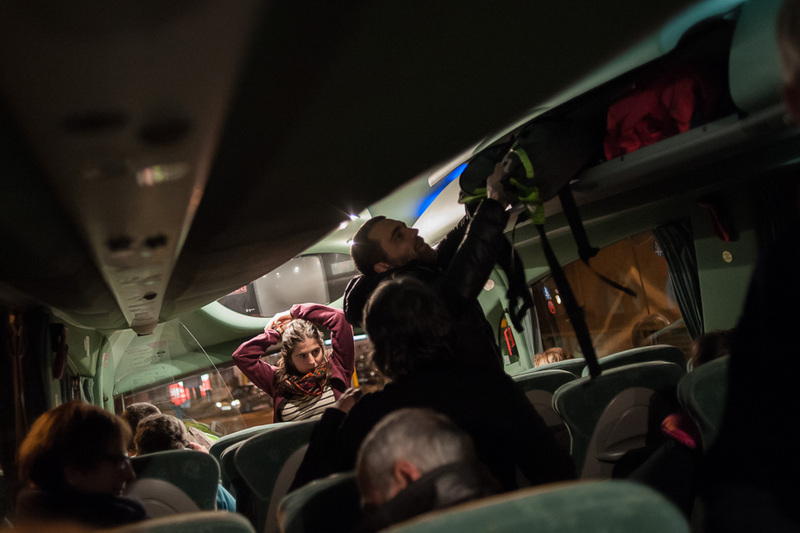 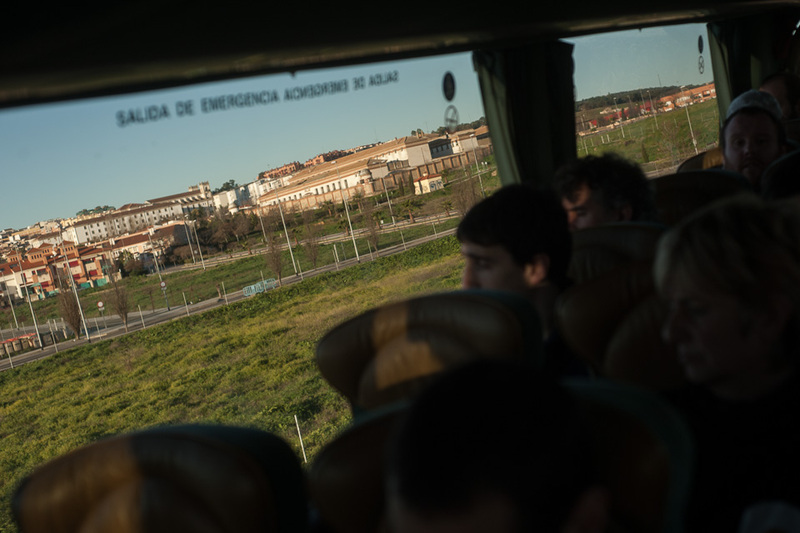 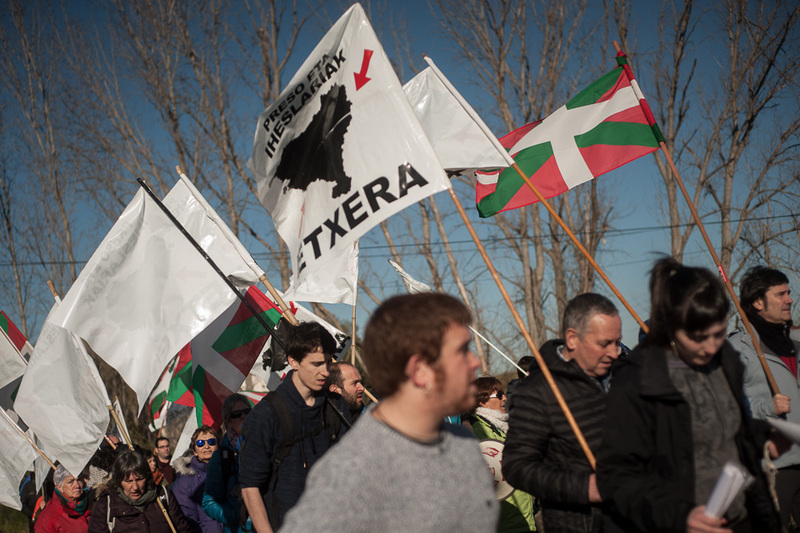 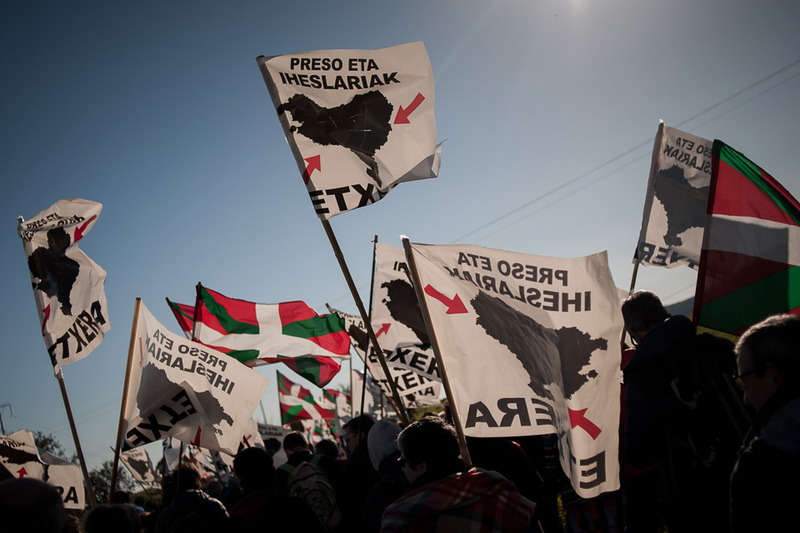 More than 25 years after started the policy of dispersion against the Basque political prisoners, the Basque pro-independence left party organized 40 marches to 40 Spanish prisons and mobilized 74 buses and more than 4,300 people. 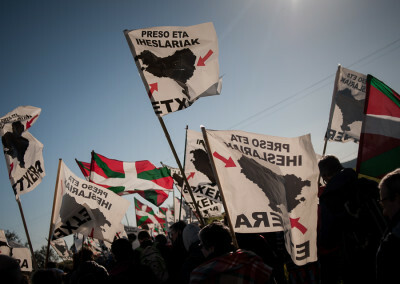 Trying to recover the spirit of the marches that were arranged in the 80’s to Herrera de la Mancha penitentiary center, were the majority of Basque prisoners were imprisoned, these marches have been grouped to denounce the political decision to separate the prisoners on several prisons along the Spanish territory, to demand the repatriation of all Basque prisoners and to ensure their participation in the ongoing process. 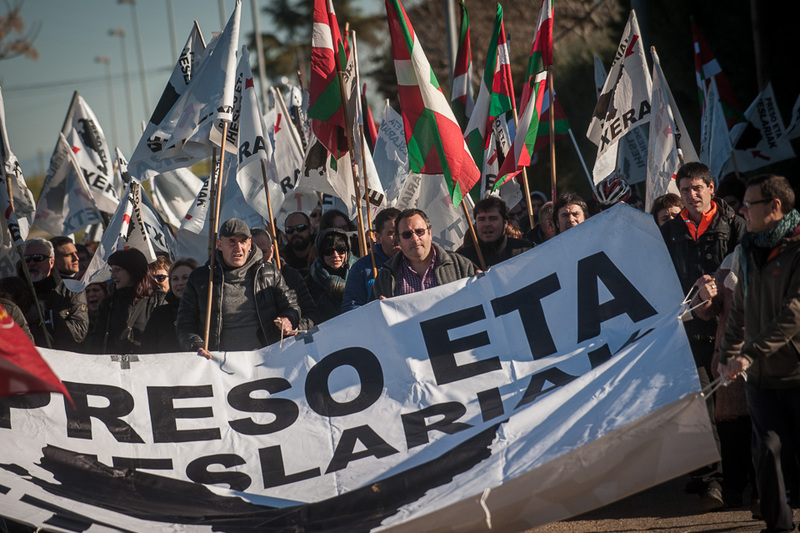 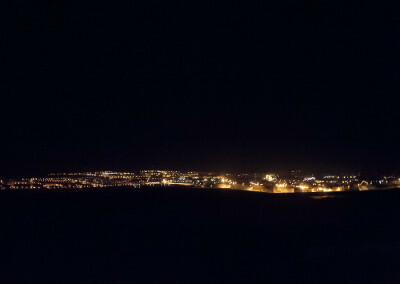 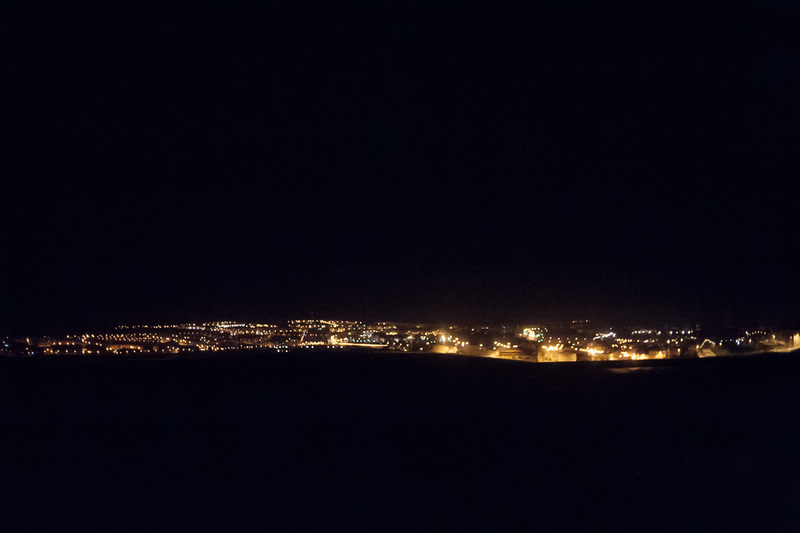 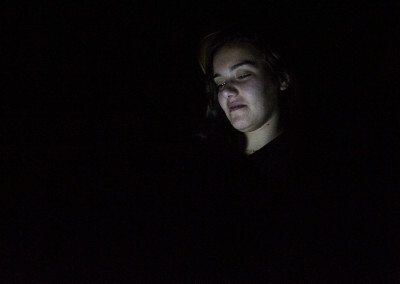 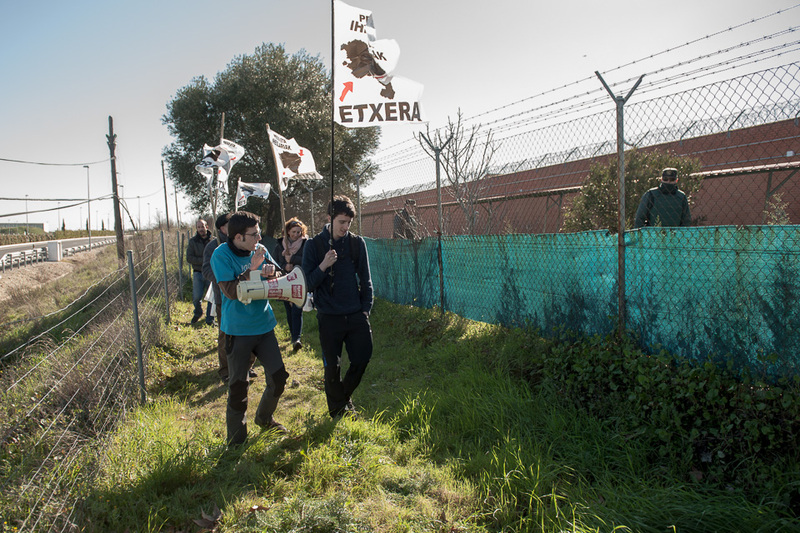 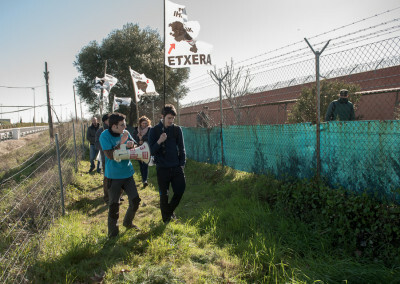 This report shows photos of the march that residents from Irun, Hondarribia, Arrigorriaga, Usansolo, Ugao, Basauri and Zaratamo cities have done to Caceres penitemtiary center.